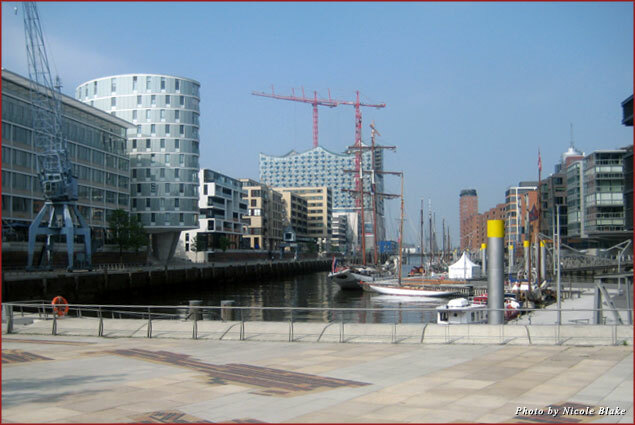 Hamburg’s harbor is currently the location of Europe’s largest cultural construction site. The Elbphilharmonie, the future cultural headquarters of Hamburg, is being built atop the old Kaiserspeicher warehouse. Combining the neo-gothic old with the new, the structure will contain three concert halls, 45 residential apartments, a Westin Hotel, and an observation deck that will separate the warehouse from the new construction. 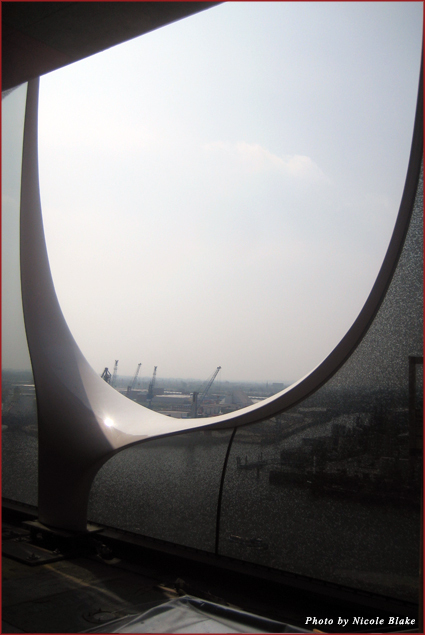 The observation deck, known as The Plaza, will be 35 meters above sea level, giving spectators a 360-degree panoramic view of Hamburg and its harbor. Sounds fancy, huh? 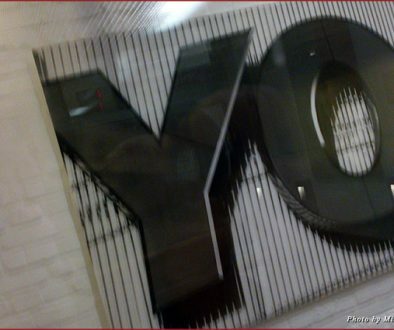 It will be! The original design is the brainchild of Jacques Herzog and Pierre de Meuron, long time comrades whose previous architectural successes include the Tate Modern in London and the Beijing National Stadium. Even the construction phase will likely be a site to see. 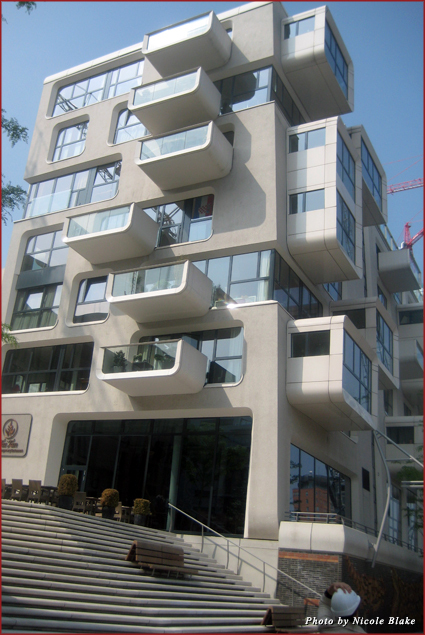 You can find information about Hamburg hotels if you want to visit before construction is complete. 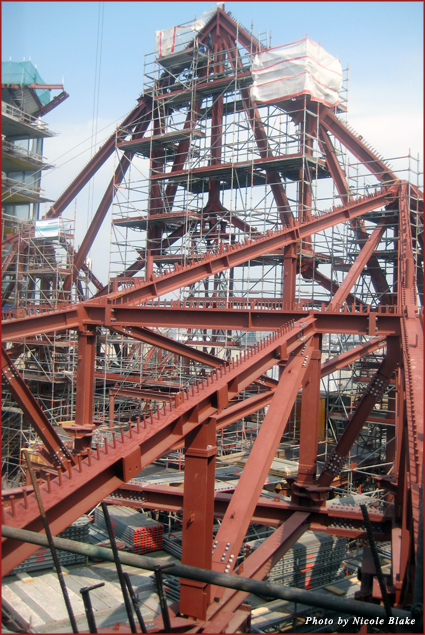 On a recent trip to Hamburg, I was invited on a private tour of the Elbphilharmonie construction site by Hamburg Marketing Gmbh. The tour began with an overview presentation of the project in the Elbphilharmonie Pavillion located a short distance from the site. 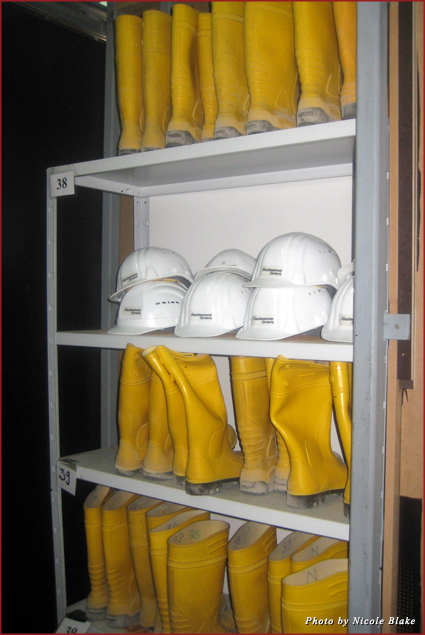 The Pavillion featured a scaled-down version of the unique Grand Hall.. Before embarking on the tour we had to sign waivers and were given hard hats and wellington boots because the building was in various stages of construction. It was evident on the walk from the Pavillion to the site that the harbor had also undergone a revival in recent years. The harbor was now filled with trendy and expensive living spaces but still lacked a bit of excitement. There weren’t many cafes or restaurants, despite the ideal placement along the waterfront. I think the developers of the area ideally would like to push activity to the Elbphilharmonie Plaza; which will be open to the public and house cafes, restaurants, and an outdoor observation deck. Approaching the site, the complexity was visible even from the outside, where the brick of the warehouse provided a stark contrast against the new glass structure on top of it. Luckily, the elevators were operational on the weekends, because we started the tour on the 19th floor. From the top we saw the unfinished roof of the Grand Hall. This concert hall, compared to traditional chamber spaces, is quite tall, and includes seats for 2,000 guests that surround the full orchestra. In light of the constraints of the base of the building, the hall had to be built up, driving the design into the sky. Many critics huff at the idea of sitting behind an orchestra due to the instruments facing the other direction. Unabashed by the physics of sound, designers of the space maintain that sitting behind the orchestra provides guests with a new perspective on the classical musical experience. 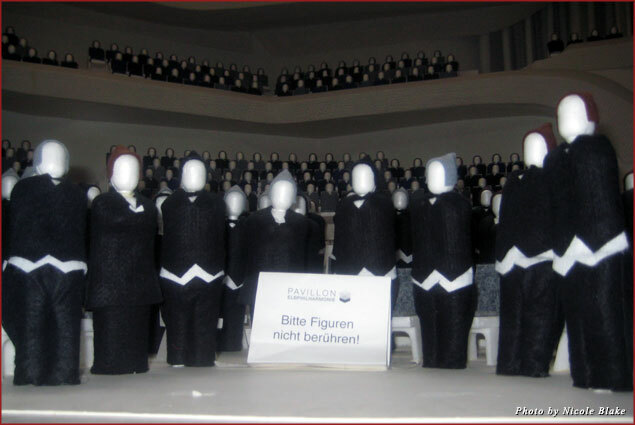 The Elbphilharmonie intends to not only draw classical enthusiasts but to engage a new audience. Considering the raw state of the building, a fair amount of imagination was needed to translate the final vision of the architects. However, the tour was well worth it. I would recommend this tour to anyone interested in architecture, city development and acoustics. The Elbphilharmonie will not only serve as a living space, it will also host concerts, lectures, exhibits and performances. There was so much effort put into isolating the sound due to the dynamic functions of the building; the techniques and materials used are some of the most innovative imaginable. The city of Hamburg is really hoping to transform the cultural experience in the city and they will most likely pull it off. To learn more about the project please visit the Elbharmonie website.